Focus on the equine spine is an international program for veterinarians and licensed equine physiotherapists interested in the pathology, diagnostics, therapy and rehabilitation of equine spinal-related disorders and dysfunctioning. Current spinal research and recent advances in diagnostic and advanced imaging techniques have created awareness of the prevalence and clinical significance of formerly underappreciated or undiagnosed spinal and sacroiliac disorders in horses. Detailed spinal-pelvic examination, manual therapy techniques and specific rehabilitation programs provide an increased possibility for effective management of neck, back and sacroiliac problems in horses. 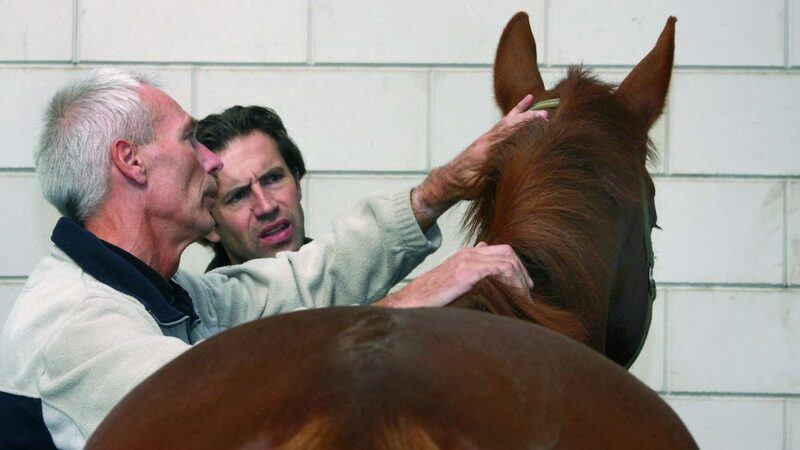 The Focus on the equine Spine was established with the ambition to provide equine veterinarians and physiotherapists with a high-quality, clinically-oriented, evidence-based post-graduate education in all aspects of the diagnosis and management of neuromusculoskeletal issues in the equine spine and pelvis. The organization offers a Base and an Advanced Course, both consisting of three 3-day modules, 6 extra-modular practical trainings, a theory and a practical exam. 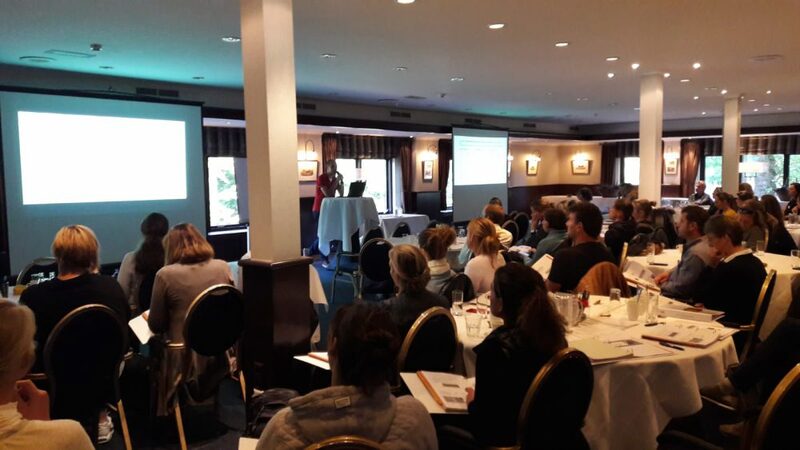 The annual meeting of 2018 on the cervico thoracic area in (sport)horses was successfully organised last September 29th. Please read more to gain insight in the content and structure of the FES Annual Meetings. Next event is the start of the new base course in September 2019, followed by the Advanced Course starting in 2020. Based on the positive Skills Lab experiences, more structured Skills Labs may be offered in the future.